Draumr Kópa: Some changes and new things! Some changes and new things! I wanted to let you know that from now on we'll have a (semi) set schedule on the blog. I can't promise to post reviews on a set day, so those will just come up when I'm done reading and writing the review. As for the rest, you'll see I have some new features prepared! Ever Monday will be called "Release Monday" from now on. 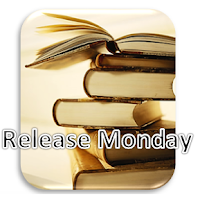 You'll find 12 new releases that are upcoming or recently released in that particular month. I've been doing this already, but more at random, so I thought it was time to pinpoint it to a certain day. 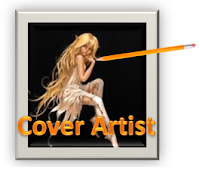 Every last Tuesday of the month is dedicated to a "Cover Artist". I've really enjoyed doing these posts so far and I think the Cover Artists are a really important part of a book, so they deserve to be put in the spotlight! 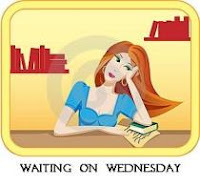 Every Wednesday I'll be participating in "Waiting on Wednesday" from now on, a weekly event hosted by "Breaking the Spine". I think this will be a great opportunity for me and for you to discover new books. 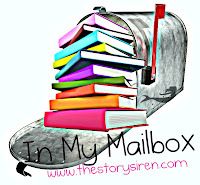 Every first Sunday of the month I'm participating in "In My Mailbox", hosted by Kristi at The Story Siren. I've been doing these for a while now, so this isn't that new. Why only one every month? Well, I don't buy/receive enough books to give you guys an interesting post every week. On all the free days there will be reviews and many different events. 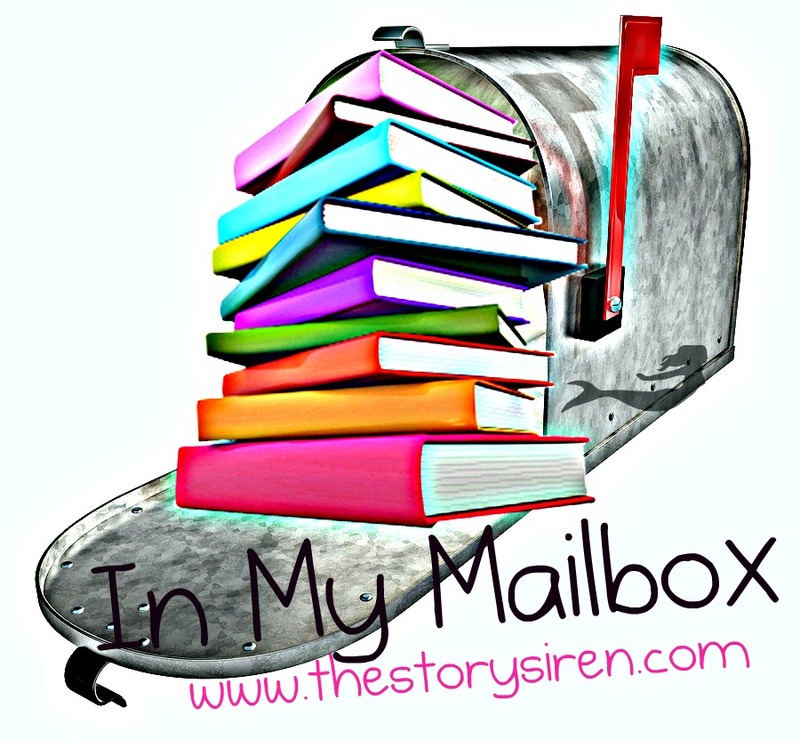 I'm participating in a few Book Blasts and Blog Tours! This is very exciting for me, because although my blog is almost 1 year old, this will be my first experience with Blog Tours and the like. Also, every month there will be 2 "Authors of the Month". This will put the spotlight on two particular author for a whole month. What does that mean? You'll find (a) review(s) for books these authors wrote, a release day party when a new book of them is released during that month (which I'm aiming for), an interview and a giveaway (if possible). To end: I'm also participating in the "2013 Debut Author Challenge". I'll put up my list of books for next year somewhere in the next month. Thanks everyone for visiting my blog and taking the time to read all this! I love you all!